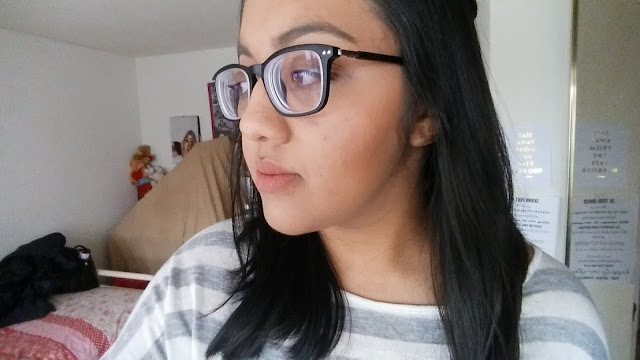 I have worn glasses since I was 8 years old, so a good 10 years now! At first I wasn't really bothered about what they looked like but as time as gone on my glasses have become the most important accessory. I have learnt to love them and that wearing them really isn't a bad thing, it hides my awful bags and means I don't always have to wear eye makeup. 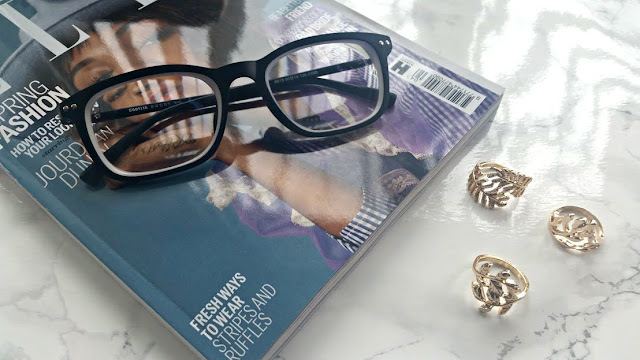 In today's post I am talking all about my new glasses from Firmoo. Firmoo are are online store that sell a wide range of glasses and sunglasses for affordable prices, they are based in the US but deliever all around the globe. To the UK shipping is $18.75 which is nothing and it takes around a week for your glasses to arrive. You won't be hit with any fees and the glasses come well packed to avoid any breaks. To find out more about shipping go here. They are also always adding new styles of glasses which you can find on the Daily New Page. Its nice to know that there are options out there apart from your opticians. I was very hesitant about ordering from Firmoo but rest assured there is nothing to worry about! 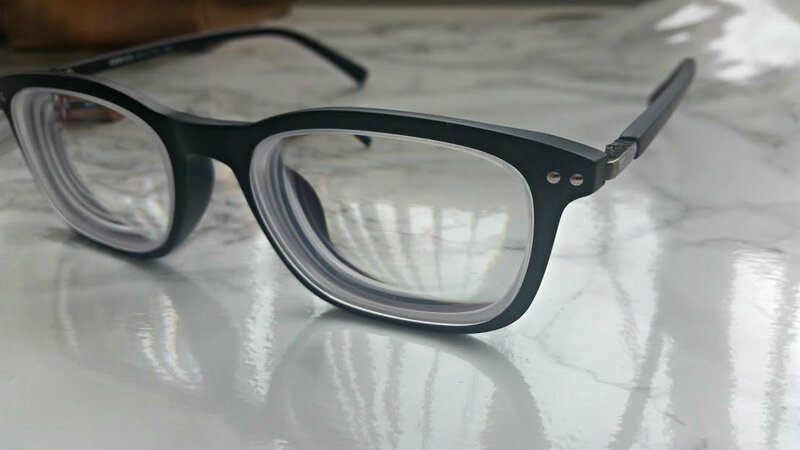 Have a browse of the site and choose your frame is the first step, then you enter your prescription details. Once you have created an account your prescription saves, makes it easier for next time around. The ordering process was very easy and filling in all the details was even simpler. A week or so later, the glasses arrived and I was very excited. I went with a sleek, black, matte pair to wear either everyday or in the evenings. The frame is plastic and very comfortable to wear, I love this wide frame and think that it suits be quite well. The top edges of the glasses have two tiny circles to add some edge. You know what, I got my prescription right and can actually see!!! Its a miracle and these glasses have become my new favourite accessory. Great quality, super speedy delivery and updates via email on my order - brilliant service. 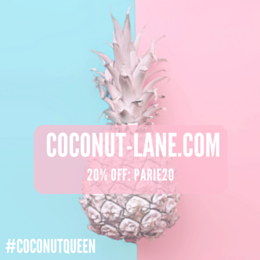 If your a glasses wearer have a look at Firmoo and see if you can pick your selves anything up, I also have a code for you all that gives you a free pair of glasses (Excluding delivery and extras) on this page with the code “pariejoshiblog2'. 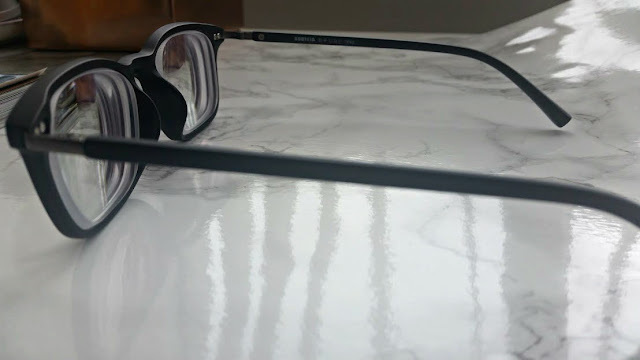 Overall, my experience with Firmoo has been outstanding and I can't fault anything, I now have a gorgeous new pair of glasses! What do you think of my new glasses? Snazzy or Silly?